Recycling with Envirobank pays. 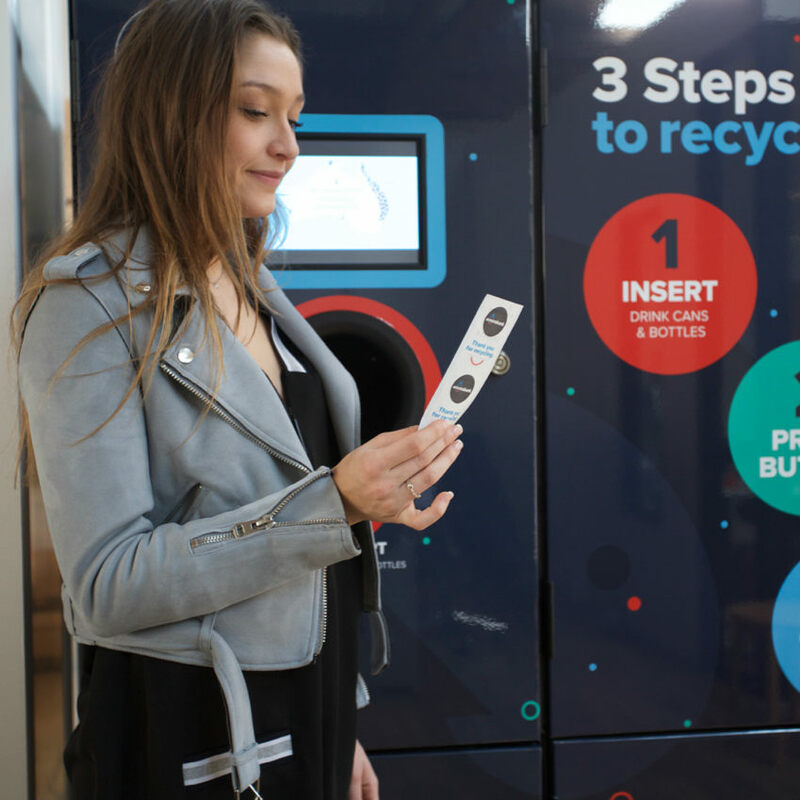 By turning your store into a container deposit scheme collection point, you’ll attract more customers and increase sales. If you have a retail store and you’re looking for a way to attract new customers, reward your existing customer base, and demonstrate your green credentials we should talk. At Envirobank, we give store owners and their customers convenient access to their state’s container deposit scheme. 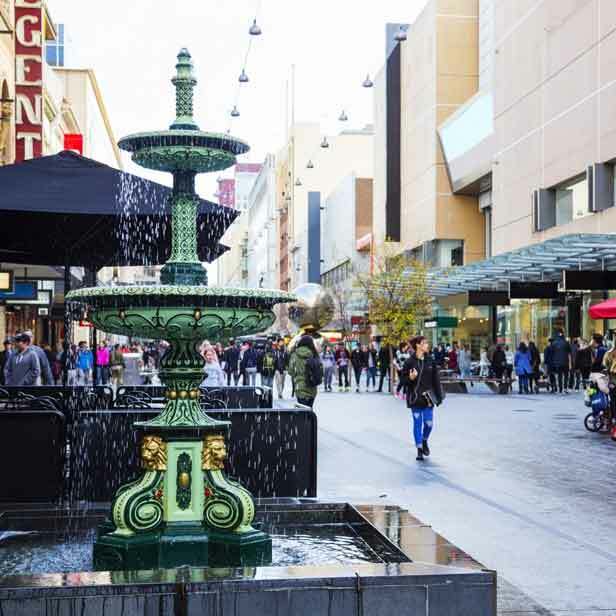 Installing an Envirobank collection point in your store, service station, mall or carpark will bring in business and a whole bunch of good vibes. What’s not to love about that? Why your shop should recycle. Turn your store into a destination. Demonstrate your commitment to community. Promote a clean and tidy neighbourhood. Recycling through your store is easier than you may think. Customers and residents collect containers. They return to your store for collection by Envirobank. You enjoy the additional traffic and revenue. Are your customers’ containers good to go? If you’re ready to get recycling, get in touch. One of our friendly recycling gurus will contact you to see how we can help your store with your recycling objectives.